Bush ranger history features strongly in the Tolmie area. Ned Kelly had strong links to the region and Harry Powers made his hide out in the surrounding hills. Drop into the Tin Shed Cider for a wickedly delicious drop of hand crafted brew, visit the Kelly Tree at Stringybark Creek and take in the views and bushranger history at Powers Lookout. Enjoy the rustic charm of Tolmie's Tin Shed Cider as you savour a delicious drop of traditionally brewed cider in front of a warm fire. Sweet, dry or spiced, the choice is yours! To get a feel for Tolmie life, drop into the Tolmie Tavern for a beer, a feed and a chat. 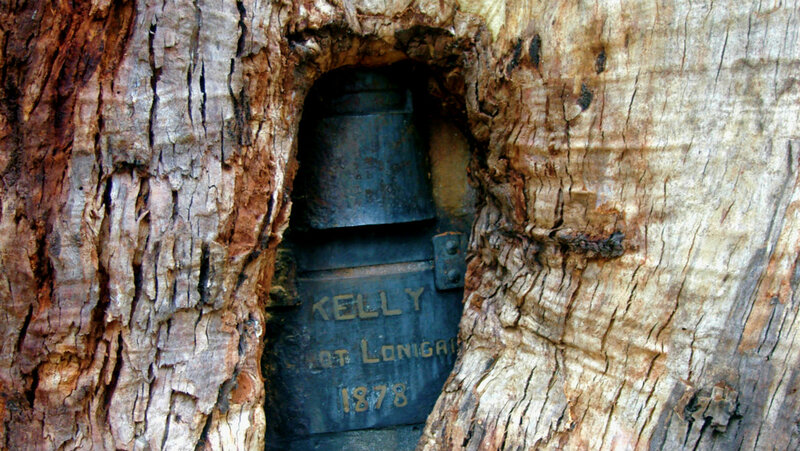 Discover bushranger history with a visit to the Kelly Tree at Stringybark Creek, a must-see in the Tolmie area. 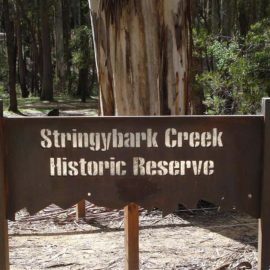 Located along a well graded dirt road, Stringybark Creek was the site of the infamous gun battle where Kelly and his gang shot dead three local policeman. The memorial to the fallen police and interpretive signs tell the story of what happened on that day in 1878. From here you can visit Power’s Lookout, which was the hideout for Ned Kelly’s mentor, Harry Powers. 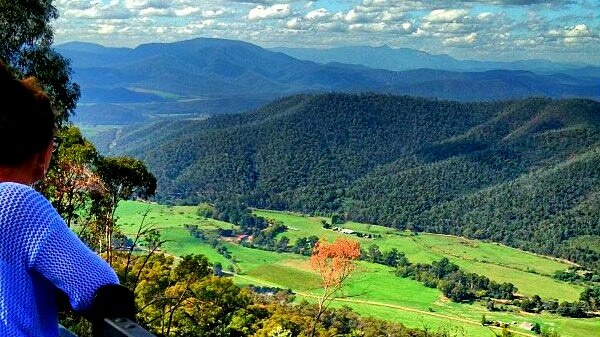 Not only interesting for its history, the lookout also boasts stunning views over to the King Valley. 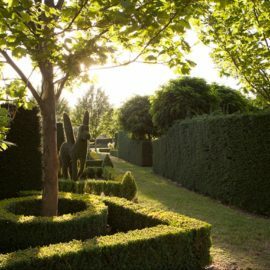 For a longer day out, why not continue over the hill to Whitfield and the King Valley where you can indulge in some wine tasting and sumptuous feasts at the cellar doors that dot the valley. If you happen to visit in February, then don’t miss the annual Tolmie Sports Day. The community-run event has been going for more than 125 years and is a testament to the amazing spirit and character of the Tolmie locals. Wood-chopping competitions, barrel races, kids’ races and an evening dance at the hall speak of a bygone era when everyone knew everyone in a community, fun was wholesome and kids were free to roam.